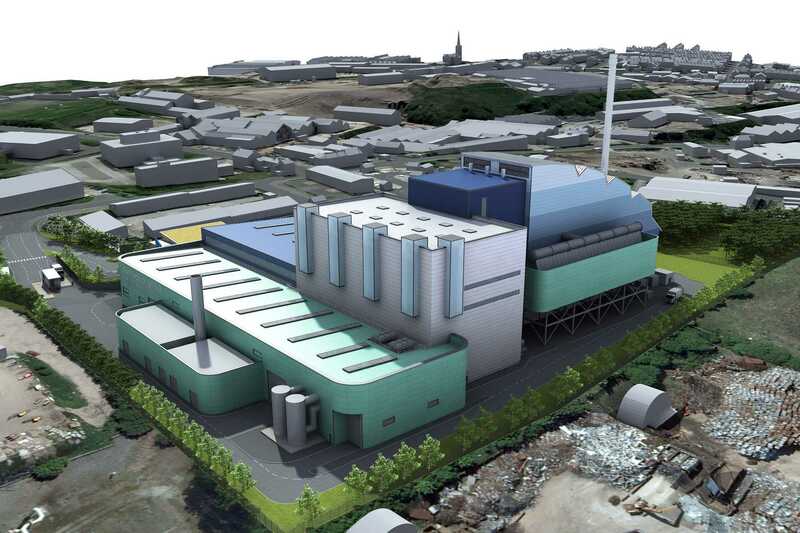 The Bradford and Calderdale RRF will treat around 190,000 tonnes of household waste per annum. 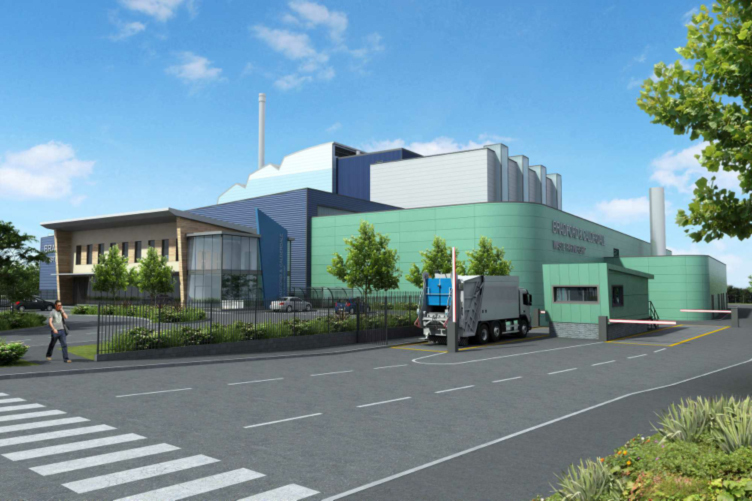 The smaller buildings house the Mechanical Recovery Plant and will use state-of-the-art magnetic separators, eddy current separators and infra-red devices to extract the waste that can be recycled. 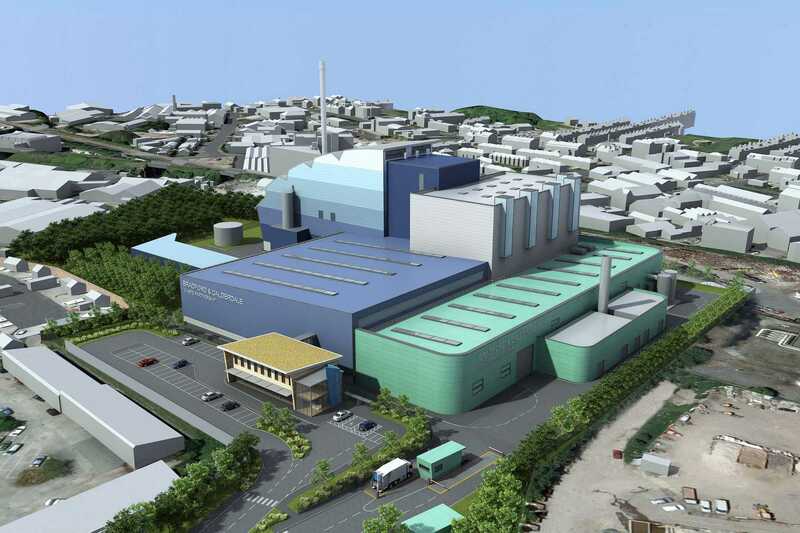 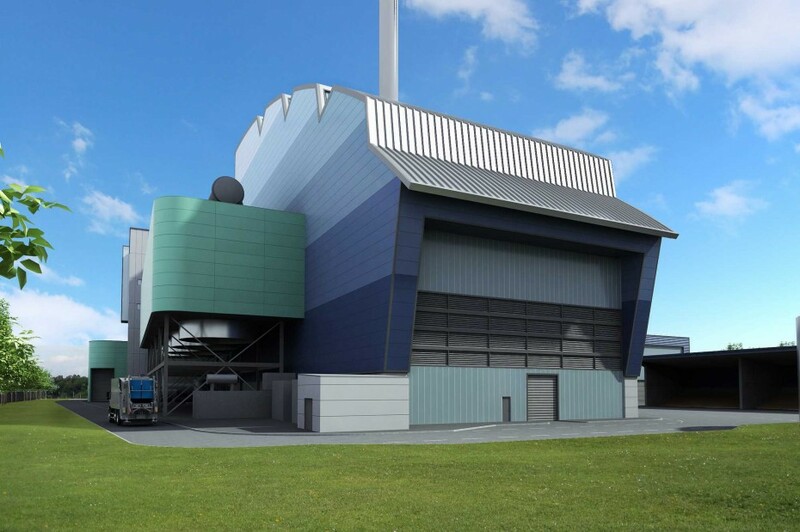 Then the larger 45m high Energy Recovery Plant will use thermal combustion technology to convert the remaining waste into electricity, enough to power 20,000 homes. 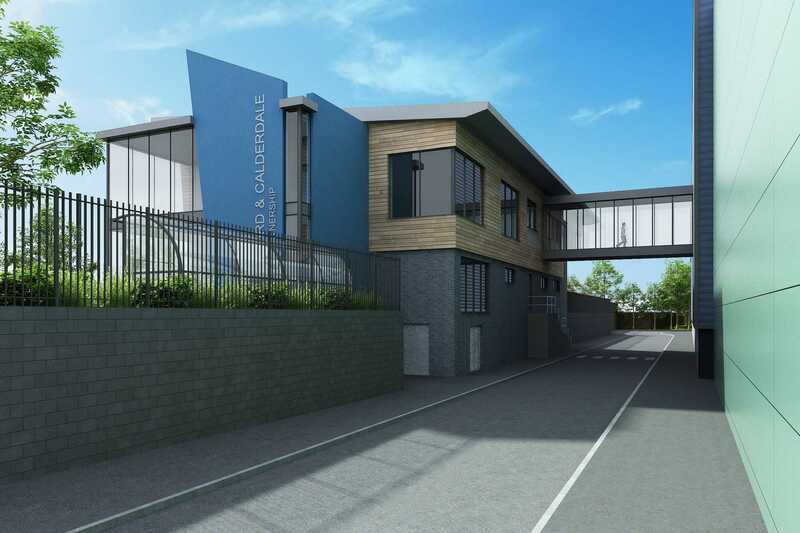 The proposed architectural solution is the culmination of a three year PFI procurement process and will deliver an exciting new landmark for Bradford. 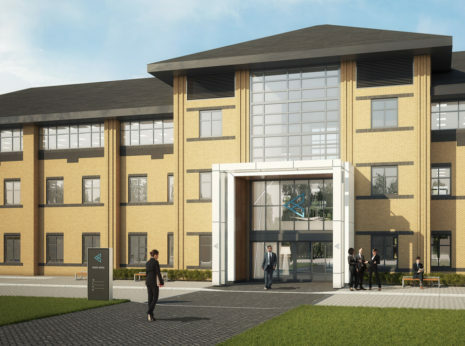 The use of strong vivid colours to the smaller buildings adds interest, whilst the use of diminishing and recessive blue colours to the taller ERP building helps mitigate its apparent mass. 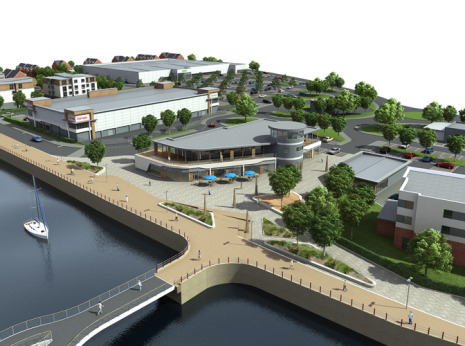 The entire facility will acheive CE-QUAL Excellent, while the dedicated Visitors Centre will acheive BREEAM Excellent. 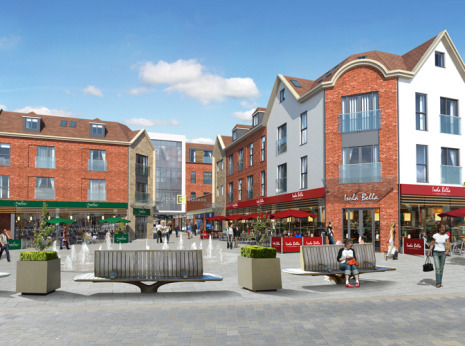 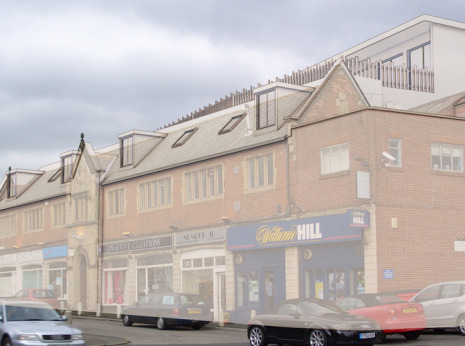 The project received planning approval in October 2012.